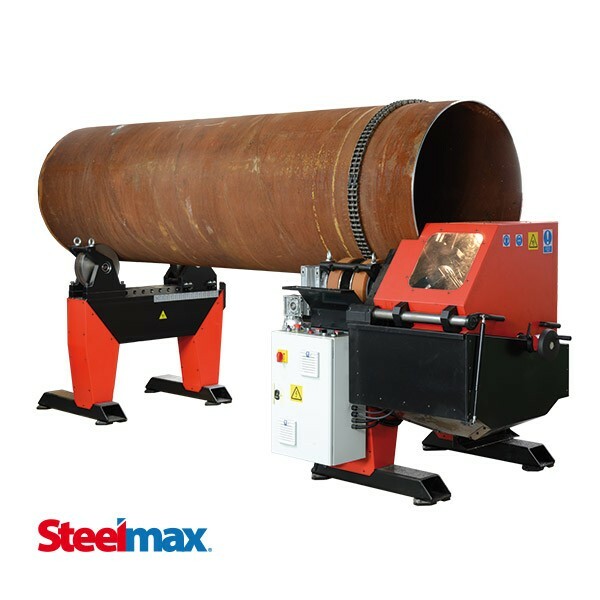 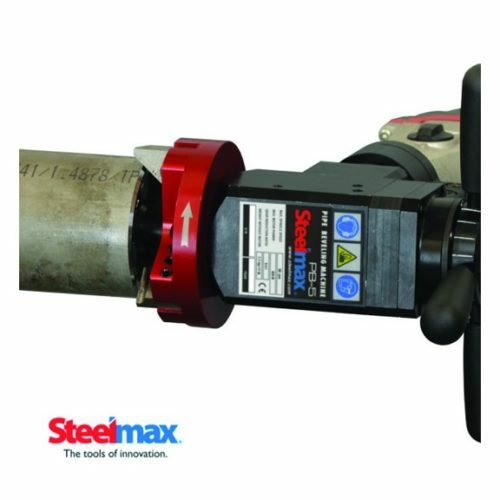 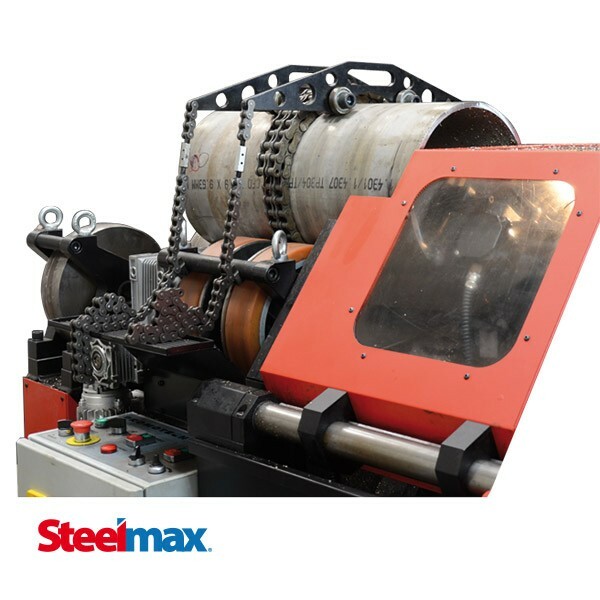 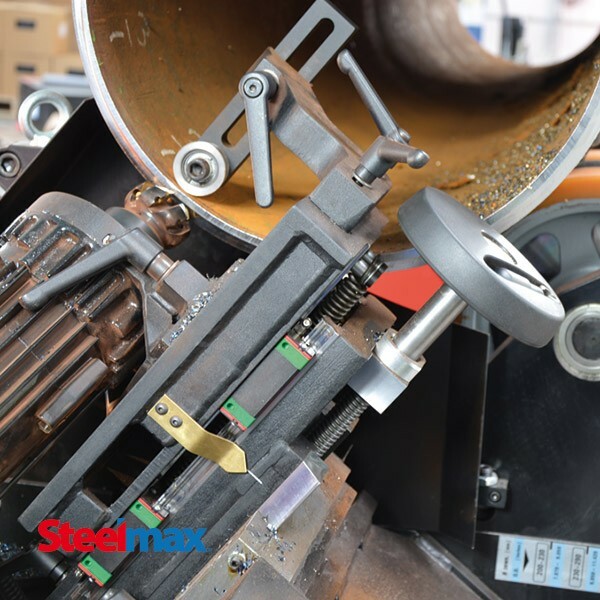 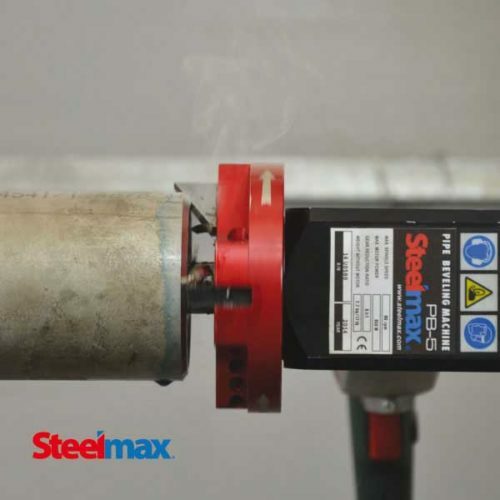 The Steelmax SM-PBM 1000 is designed for beveling and facing pipes, tanks or tubes with diameters ranging from 8″ – 40″ (200 mm – 1000 mm). 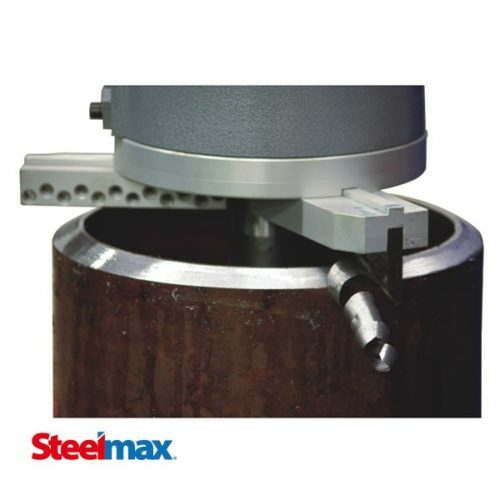 It is capable of machining bevel widths up to 1-3/4″ (45 mm) within a range of angles from 0° – 60°. 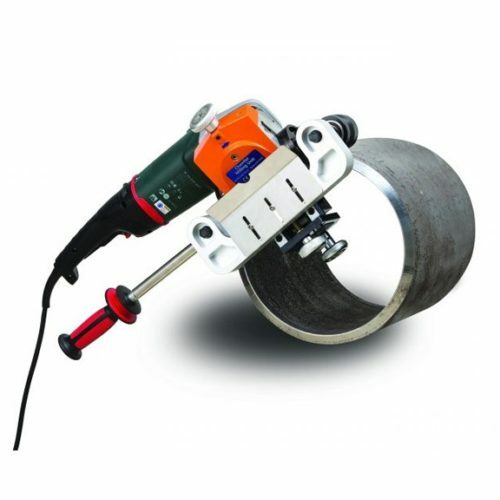 An exclusive “J” groove beveling attachment is also available. 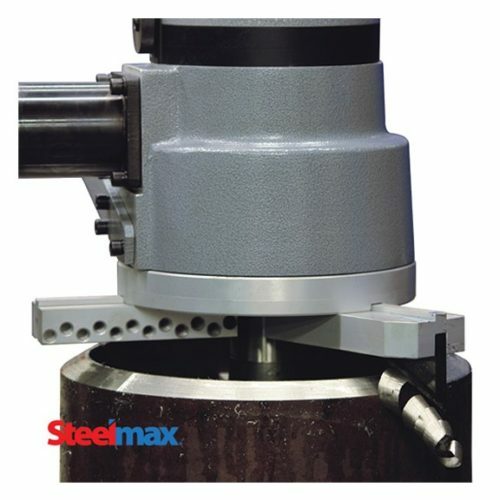 With its high-speed rotary milling head, PBM 1000 produces accurate bevels in a fraction of the time required by traditional single point machining. 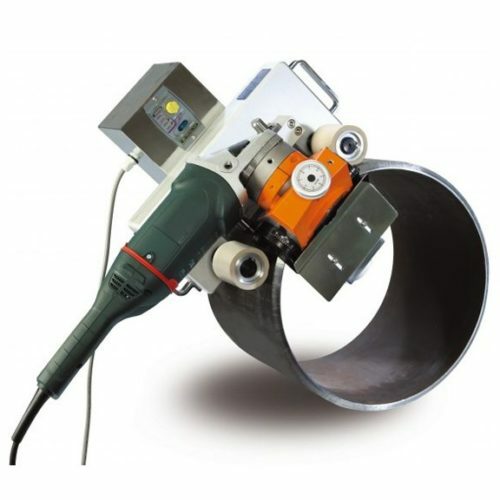 This saves time and money and improves accuracy.